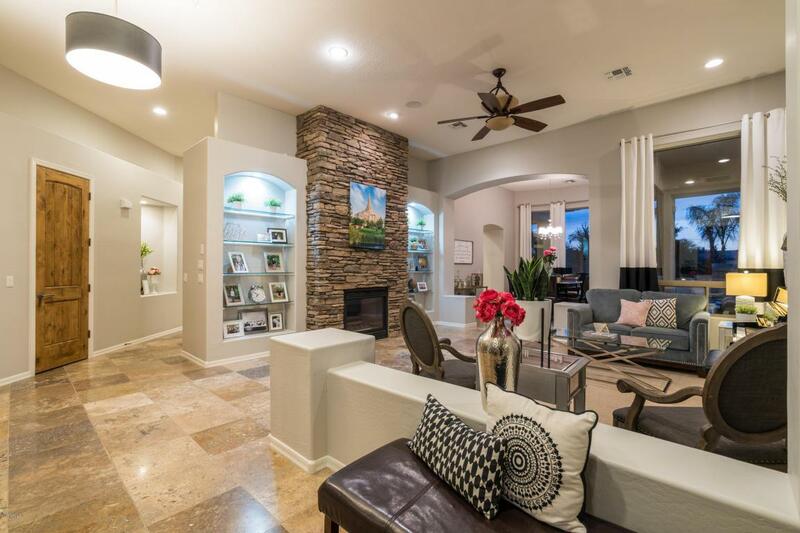 Welcome HOME to this Gorgeous Property Located within Seville Golf & Country Club & The GATED neighborhood of ESTADOS! 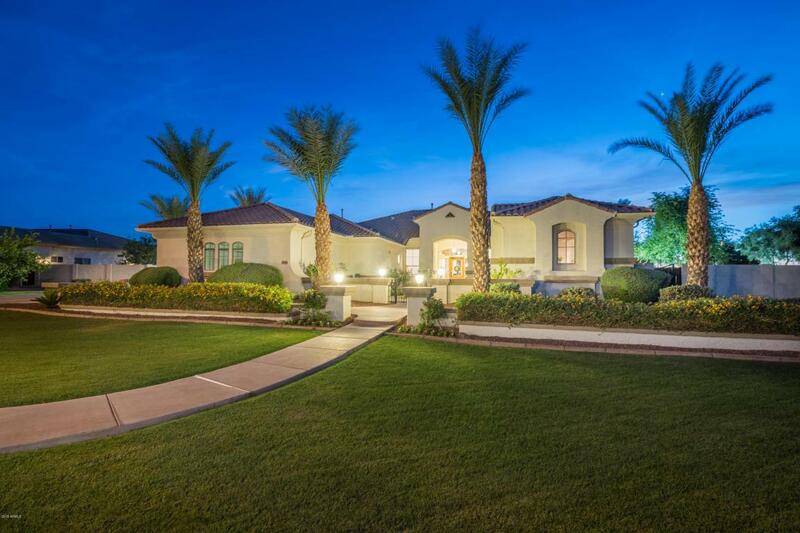 Perfectly Situated within a quiet CUL-DE-SAC & Huge 37,421 SQFT LOT. This Home has MUCH to offer! 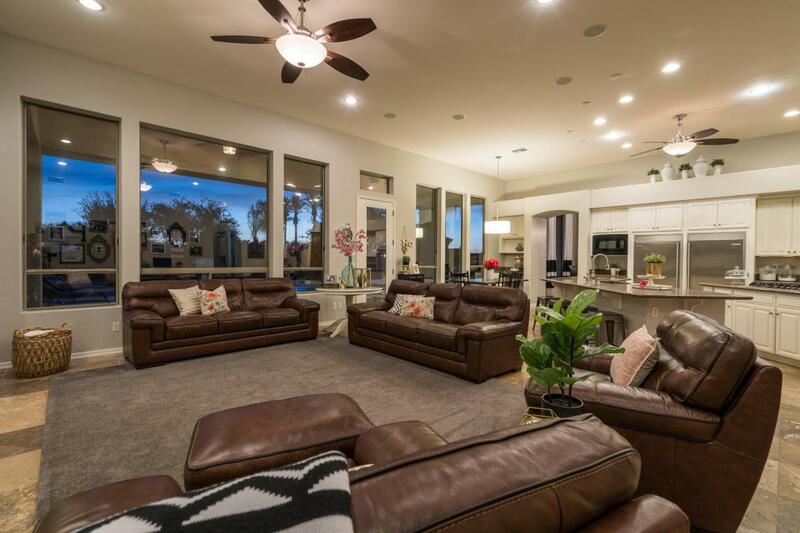 Private CASITA w/full Bath, almost 4,000 livable sqft, 5 beds, plus Office, 4.5 baths, exquisite formal Living with fireplace, Family & Elegant Dining Rooms. Beautiful Entry & gated Courtyard compliment this amazing layout! Truly a Entertainers Paradise t/o, including Spacious areas to Relax & sit Poolside! All of the latest finishes, Design & fresh new feel t/o! 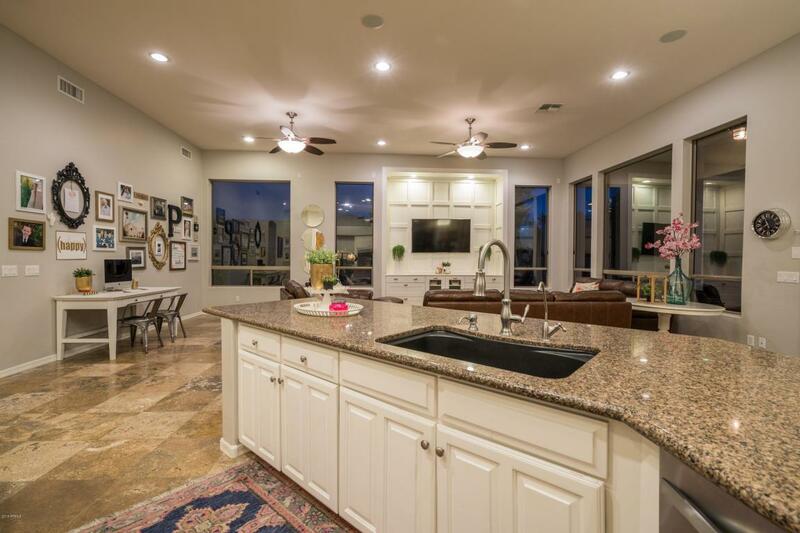 Entertain in this Stunning Kitchen with fresh Cabinetry, GAS Stove, Stainless appl, Granite & Double Ovens. Adjacent the HUGE Tinted Windows & Soaring ceilings t/o compliment the open feel.The amazing Pool offers custom Slide, Grotto & Hot Tub. Even a gas firepit & NEW Sports Court & Plenty of area to run & play! Lush Landscape, Mature Trees, RV Gate & Tons of Room! Don't forget to check out the Seville Clubhouse, Golf Course, Pools, Slides, Tennis Courts, Gym & new Restaurant coming soon, "The Grove". This one is a must see!